Elkagorasa the Casual: Ideas to Change Warcraft that Would Never Happen. Ideas to Change Warcraft that Would Never Happen. Blizzard loves to change this game with every expansion. We see it from those Legion Alpha reports all the time, about how this class will change and they're removing that ability or changing the way a certain mechanic works across all players. I'd like to throw out some ideas that I've had about changing Warcraft. My son has been playing this game pretty much constantly since downloading it about 6 months ago. He's even forgoing his Christmas gift of Lego Dimensions for this pixelated 2D game. While the game concept is simple it does have some finer points that I think Warcraft could adopt. Here's the ultimate in player housing. You go out into the environment, gather materials (wood, rock, ore, mushrooms, etc.) come back and make into bricks to build your house. Once inside, if you put the right fixtures (bed, lighting, small end table), you get NPCs to show up and move into your house. If you want, you can create a farm and start growing something in your house. Sounds a lot like a garrison, but I think we could really improve this. Players could pick between NPCs that appear based on the furnishing and materials they place. Science the shite out of this. 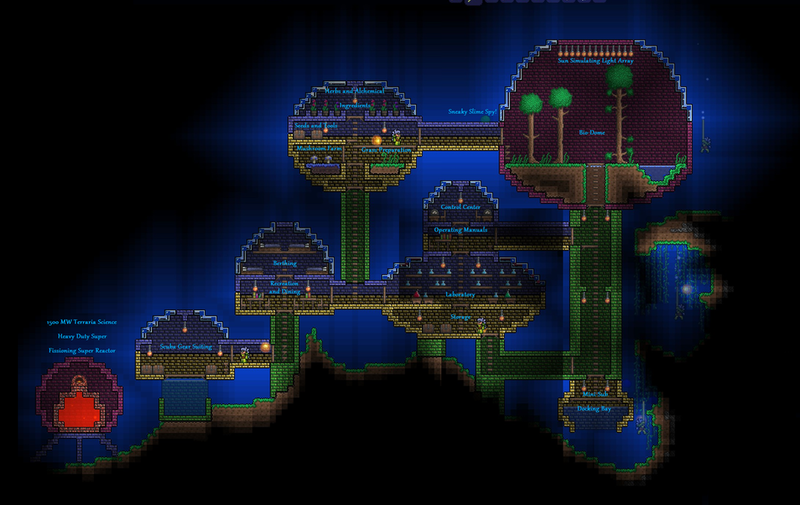 Terraria is all about crafting. One of the biggest perks is the ability to craft your own gear. (Yes, I know you can in Warcraft too.). Some of the best gear in game is craftable in 'hardmode' (aka after you kill a certain boss), using ore that you have mined. This ore is only available after you have killed certain bosses. In Warcraft, you only get vanilla expac gear from crafting. (WoD even gave them all to you almost immediately up starting questing). Imagine that with each heroic dungeon boss, you could get a perk to upgrade your crafted gear, each Highmaul boss could drop the next level of crafted upgrade. This could remove the senseless killing of elite kodo in Nagrand for their blood. (I really should have a Nesingwary themed title from all the blood I need for my 3 100s). It could even be used to retrofit the valor system that was reintroduced in 6.2.3. Maybe with the upcoming transmog closet this will be pointless, but how about cosmetic gear slots. Similar to transmogrification, but it's an alternate gear slot. In addition, you can apply dye to each of the three slots. Like this helm's look, but want it black, go apply black dye. Blacksmithing is the process of taking a chunk of metal, heating it up, and shaping it into something awesome. Now, blacksmith's don't need to work in only ore, they can often smelt metal items into other useful items. That piece of jewelry that you found years ago but don't like or doesn't fit? Blacksmith could reshape that into something of awe and beauty. I'd love to have a blacksmith that can take 300 kilograms of truesilver armor and shape and recreate it into mail armor for my hunter. My priest really needs a new necklace and has those two old rings and a BOE plate shoulder piece, melted them all down and shaped into something new. 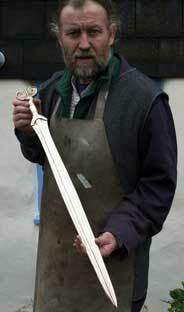 Next, blacksmithing could then etching. 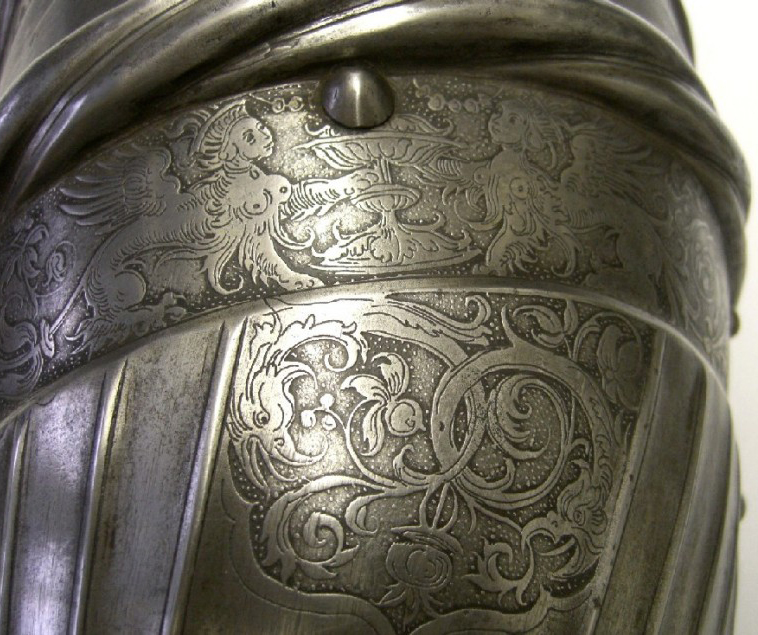 Etching could focus the purpose of the piece towards classes, specs or even more simply role. Concept being, you can sell an item without etching as a vanity item. Another aspect missed is the unsocketing gems from items. I'd be absolutely more than happy to spend 5,000g on a DPS gem, if I knew it wouldn't be lost with my next upgrade. Unfortunately, with my mostly LFR level gear, I know a better, shinier upgrade is right around the corner. I should be able to take my armor to a jewelcrafter and have all of the gems removed. (A noob can socket the gem, but a jeweler can't remove it?). Maybe removing the gems, destroys the object so it can't be used again. Maybe it can be passed to the blacksmith and melted down. Maybe passed to an enchanter and disenchanted down to dust?? The PVP options for Warcraft haven't really changed in the last 10 years. There are the 3 basic concepts, protect the base, carry the flag/orb/ore cart and control the map. Sure, I am over simplifying the game, but you get the idea. I'd like to suggest a new random battleground (with stuff). Last orc standing (Player versus All or PVA). Instead of an entrance, each player is ported into a large arena. Possibly on pedestals? Deaths will limited. One death seems tough if you are focused on quickly. 5 deaths seems too much for this type of arena. Maybe only 3 then you are stuck as spectator (like in arenas)? NPCs are there that will assist. Healers for DPS, DPS for healers. You may hire them to assist? Diminishing returns quickly on hiding spells (camo, fade, etc.) No one will be last because they could hide. There will be a time-limit. 10 minutes for 50 people seem fair? I am thinking like the Brawl arena. Don't expect the arena to just sit there, it will include traps and weapons. Lets make these usable by the dead players. More people dead, the more traps that will become active. "Fireball Turret 2 Activated by Elkagorasa"
Rewards based on performance. Most kills, most healing, least deaths, most kills by turret!. When I am not playing Warcraft, I often will play a first person shooter, like Borderlands or Dying Light, etc. I really like playing these games co-op with friends. Seems a bit more 'realistic' that someone 'saving the world' would bring friends. One of the nice aspect of playing with friends is looting to match your playstyle. If you happen to get a weapon that you can't use, you can easily share it with your friends. Borderlands even takes it a step further in that you have account-bound banks. You level out of a weapon, go drop it in the account bank and pick it up later on a lower level alt. Limits are this bank has only a few slots. So you can't store a weapon for every level you might want, but cheaper than mailing it and available for all your characters. In BL2, Claptrap offers account bound storage. Implied in that, is no item is 'soulbound' to only a single character. You play along and picking up an item for your Gunzerker, while playing as Zero. You can send it using the shared bank. Those tier pieces from old raids? Mail that tier token to your plate wearing alt. That legendary weapon you finished off last week, send it over to your alt that can actually use it at level. Soulbound made sense at one time. Now that we have 10 years of old material we can explore, and 50 different slots for cross-realm alts, plus an heirloom closet providing across account sharing of some gear, why not make it possible to share across all my characters the efforts of my main. With the heirloom closet, xmog closet and BOA tokens, we don't need to it. Let's remove soulbinding, and turn void storage into account bound storage (across all characters). Both of my school age children (13 and 9) are currently covering US History, more importantly the American Civil War (1861-1865). 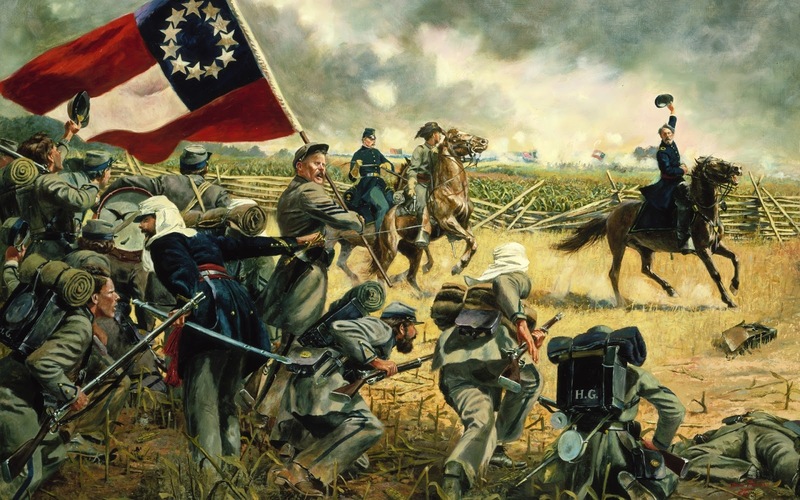 A time in our history when North was fighting the South, brother vs brother. The events leading up to the war (from what I've learned from 8th grade history) vary, but mostly due to financial and political reasons (slaves vs no-slaves). Taking that into considerations, can you say the political choices of Azeroth's leaders hasn't caused similar rifts? Why haven't we had a civil war? I'd love to see some changes to the 'factions'. Imagine if every class had the option of playing either side. If you went through the quest line, you could defect from your starting faction and join the other side. Undead were at one time humans, why can't they live together? Goblins and Gnomes both are heavily engineering centric, imagine the mayhem if they actually worked together? Tauren and draenei are both very stoic, noble races, I see them able to peaceably live together. I imagine the day where my son's tauren druid can run side-by-side with my night-elf druid through Hyjal. (on side note, my orc was running lfr archie last night. During which I was checking out the other warlocks, and one came back as 'draenei' at first glance, then refreshed to 'troll'). There are a lot of little things that I think would be great to change about this game. Add-ons fix UI issues, so I hadn't bothered with those. Most of my changes would require fundamental changes to the game itself. Turning your void storage into account-wide storage would require allowing flexible storage across not only toons, but realms. (Whereas, the heirloom closet is fixed to only specific items, keeps the data stored simple [heirloom cloak #1 (Y/N)].) Allowing a Tauren to walk down the streets of Stormwind and not be tagged PVP would require major reprogramming of the NPC AI. It's possible that we could see a 'hunger games' (PVA) style arena, revamp Gurubashi Arena or Darkmoon Arena by adding a queue? 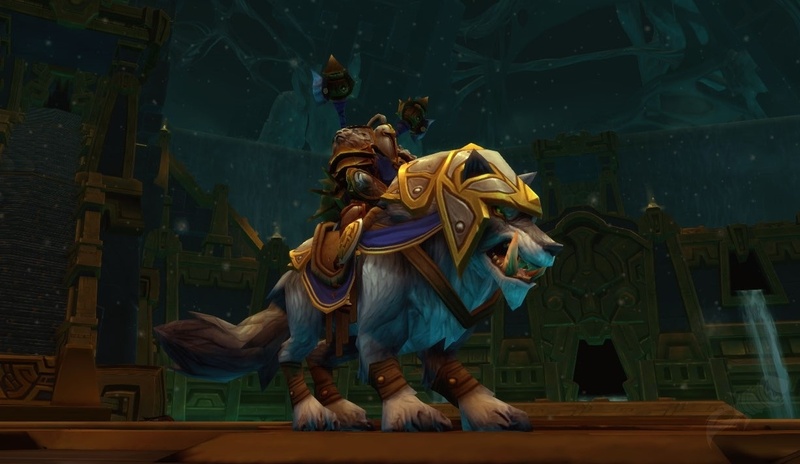 Obtain all in-game mounts. Get motorcycle from Ulduar, get taxi. What do you think? Love/Hate my list? Is there any fundamental changes to the game that you'd like to see?